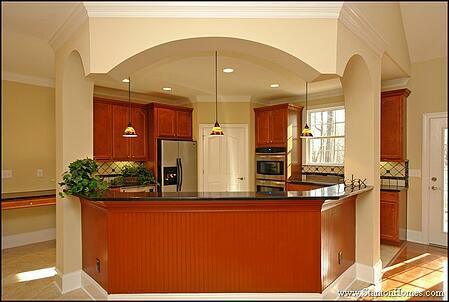 The shape of your island will influence the flow of your kitchen. Take a look at these kitchen island designs and shapes to get ideas for your next kitchen island. 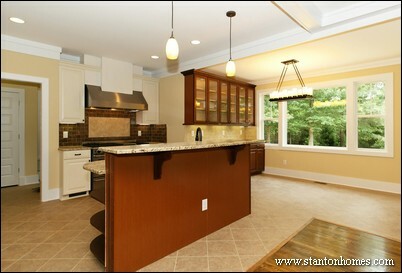 And then click here to see over 90 more custom home kitchen island photos on Houzz. Islands with seating on one side or end function as great breakfast and casual eating areas. Limiting you seating to one side keeps the other sides fully functional - for cooking and storage - so your family can multi-task without jockeying for prime kitchen space. When you have a bit more square footage to spread out in your kitchen, adding an island with two sides of seating is ideal for large groups and events. A raised bar area lends formality to holidays or events where you wish to lay out rows of serving platters. Whether your kitchen is large or small, incorporating a hidden seating area under the island can make a big difference. Just tuck your unoccupied stools under this kitchen island - and open up a hallway of space between the kitchen and breakfast nook. 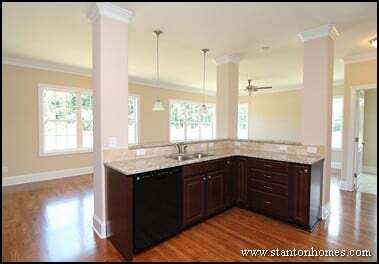 When adding hidden chair storage, you can often keep the same number of island cabinets, and just lose a bit of depth. Or you can extend an existing island with a minimal overhang to create the hidden seating you desire, with a bit of added cost for additional granite and side walls. 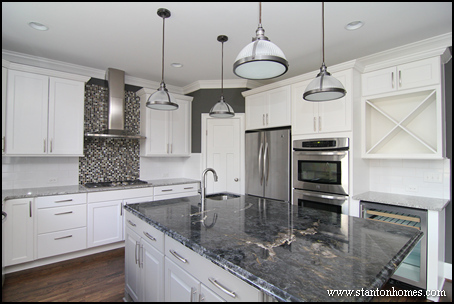 In this kitchen layout, you should consider the trade-off of storage types. Which is better, islands that are all one level or islands that have a raised area for seating? 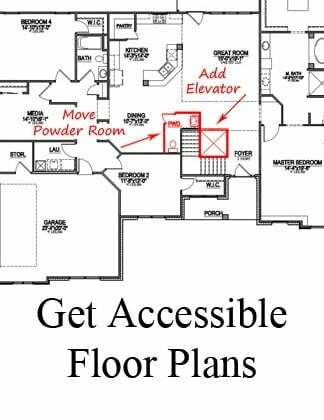 All one level: Homebuyers that choose an island that is all one level often say they love the expansive work space. A single-level surface lets them spread out - especially when multiple people work at each side of the island. Raised area for seating: Homebuyers that choose an island with a raised area for seating often say they love having that space as a family gathering area. In the mornings, their kids eat breakfast there. In the afternoons, they cook while interacting with their kids who sit at the island to do homework. 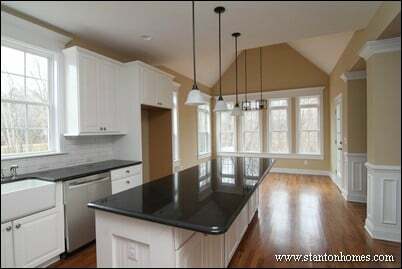 The island is a contained space, still large enough to multi-task on. 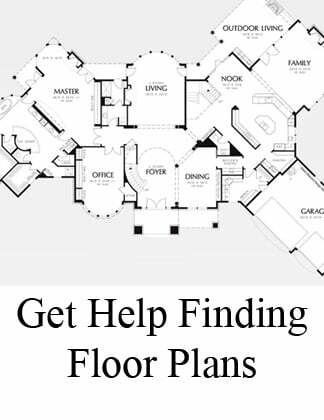 You will find L-shaped islands in many large, open concept kitchen floor plans. 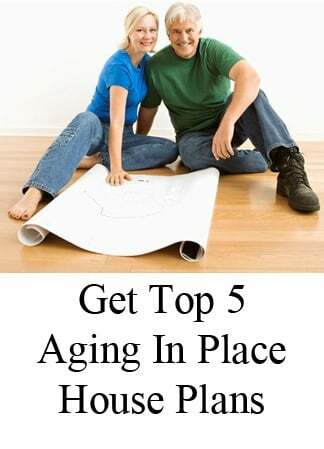 L-shaped islands generally face two rooms, often a breakfast nook and keeping room or great room. When homebuyers choose an L-shaped, rather than extra wide or extra long island, it is often because the L shape increases maneuverability in the space. 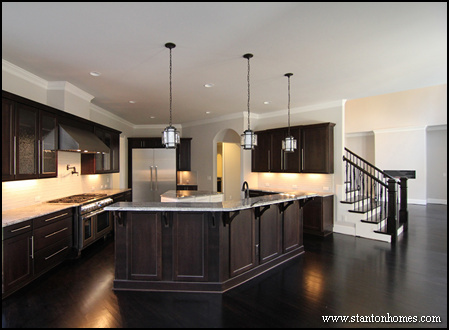 A C-shaped or U-shaped island gives true spatial definition to your kitchen, even in an open concept plan. By defining the space better, C-shaped or U-shaped islands lend a more traditional feel to your kitchen without forgoing a casual cooking and dining feel. 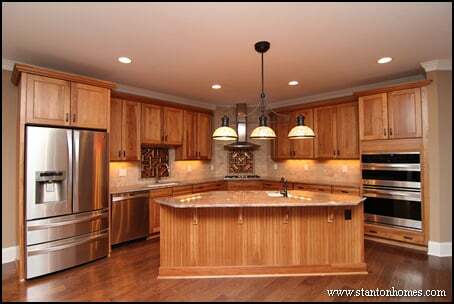 Rectagle and square shaped are the most common type of kitchen island. A prep sink, such as the one pictured here, is great for an island that is wide enough. 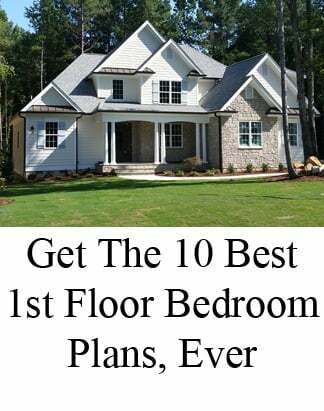 If you kitchen is on the medium or small side, however, you may be more satisfied leaving out the prep sink in order to keep a more open, flat work space. 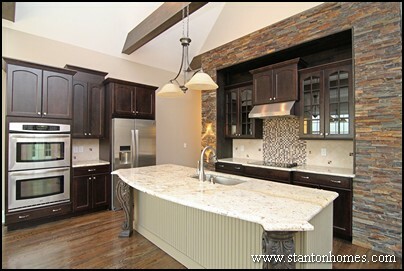 A custom kitchen design can incroproate an island of any shape or size. 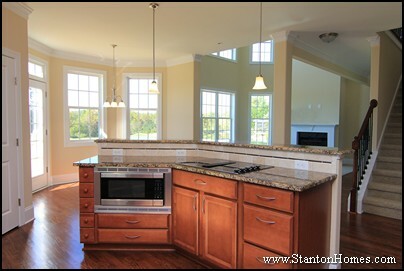 In this photo, a hexagon shaped island mirrors the shape of the kitchen layout. If you love the configuration of a rectangular island, but want something a little different, consider rounding the counter top or adding unique angles on the sides. 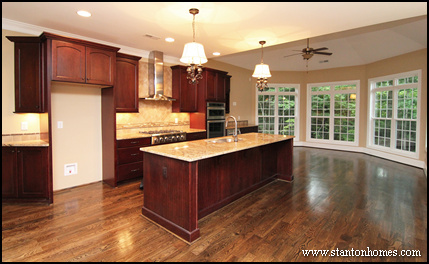 In this photo, solid, carved wood legs were selected to give a French Country feel to this custom kitchen design. 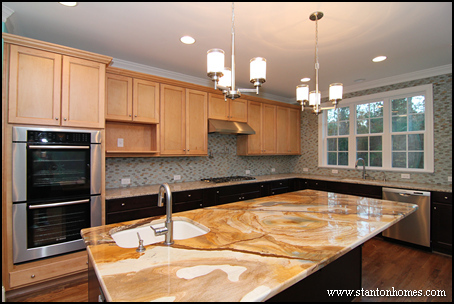 Super-sizing your island is one of the biggest kitchen design trends of 2014. And when your kitchen serves so many functions - from date night cooking sessions to homework help stations - it is easy to see why more homebuyers are opting for extra wide or extra long islands.